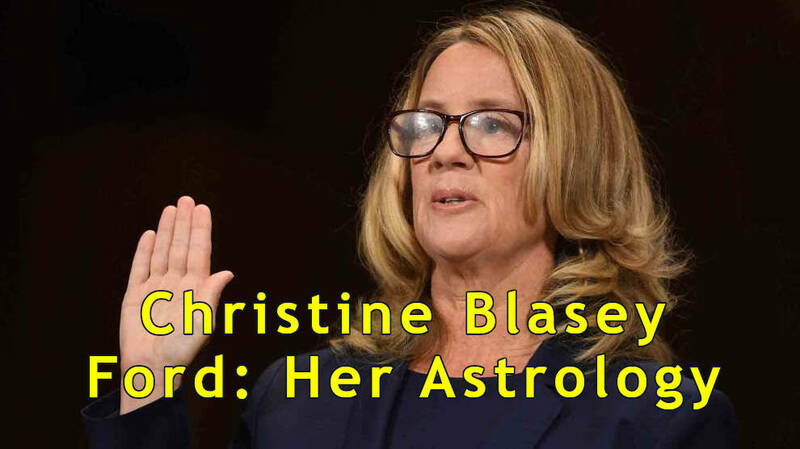 Christine Blasey Ford and her astrology give a compelling message about what may or may not have been acting on the night of the alleged attack by Brett Kavanaugh. This article makes no pretense to determining guilt or innocence of either Dr. Ford or Justice Kavanaugh. Hopefully a look at their astrology charts can give some insight, letting the readers come to their own conclusions. We will be using the sidereal zodiac and Vedic astrology to interpret them. Astrology just by itself should never be used solely as a judgment for or against a person, the whole picture and individual needs to be taken into account. As you read this article, hopefully you can see that I endeavor to be objective, taking no one side. 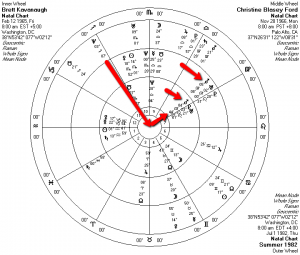 There is no published birthtime for Christine Blasey Ford, but using the Vedic astrology technique (Surya lagna) of using the Sun sign as the first house, the resulting chart can give us some background. This is not an exhaustive account of her chart, but just bringing out the salient points of it. Ford was born with an exalted (powerful) Full Moon in Taurus in her chart. 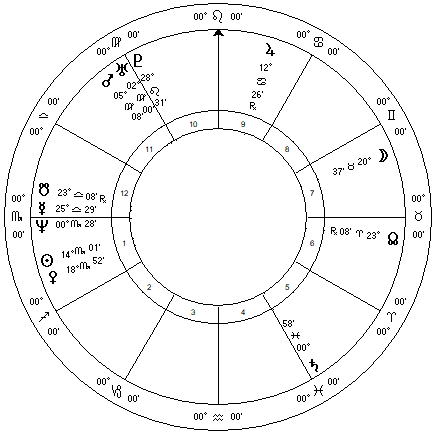 A full moon in a person’s chart can give them added notoriety, intelligence, and a measure of good luck. This also puts her Sun in sidereal Scorpio, along with Venus in the same sign. The Sun and Venus in Scorpio opposing the Moon in Taurus also gives a personal magnetic quality, very attractive and sexual; and which could contribute to one being drawn into intense emotional, romantic or sexual situations. Blasey Ford’s Sun and Venus disposed by Mars in studious Virgo would astrologically corroborate her career as a research psychologist. 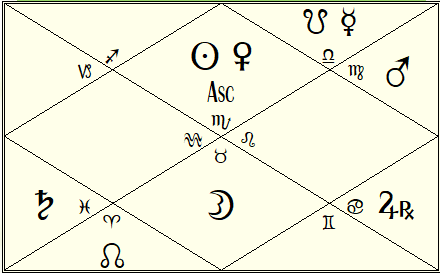 In astrology, disposition means that the sign placement of the ruler of the sign that other planets are in has influence over (disposes) the planets in that sign, affecting their expression. Here Mars takes the deep emotional energy of the Sun and Venus in the water-sign of Scorpio, and seeks to channel it constructively in a helping/therapeutic profession. Mars itself is disposed by Mercury in Libra in the twelfth house, situated between two malefic planets (the Sun and Mars), and conjunct the South Node and Neptune. This configuration indicates an arduous climb in life, but reputation and self-confidence are adversely affected, at times by a “conspiracy” of actions. Her perceptions may be subject to biases, and at times the understanding of who and what one is may be somewhat vague. Mars as the disposing planet to her Sun, receiving aspect from Saturn, could contribute to the feeling of thwartedness, powerlessness, or of being threatened, such as could have occurred between her and Brett Kavanaugh (with his friend Mark Judge looking on). Ford’s Mars also closely conjunct Uranus adds to the idea of strongly reactionary disposition. Having the Sun in Scorpio however, Blasey-Ford summons the courage to throw him off and escape. Maybe it is the same configuration that corroborates her decision to go public and face national scrutiny in testifying against Kavanaugh. Blasey-Ford’s Mercury in Libra gives a calm, friendly demeanor that could seek to disarm aggression, and maybe give a smooth delivery of information, regardless of the intensity or severity of it. Her calm exterior however could be overwhelmed temporarily by other more reactionary parts of her chart. At this current time, there are not many transits or other forecasting factors that are triggered in her astrology, with the exception of transiting Mars recently having been in opposition to her natal Jupiter. The effect here could be to amplify the excitement in her life, but ultimately not seeming to have much personal damage to her. Without having an accurate birth time there is not much more to say about that. 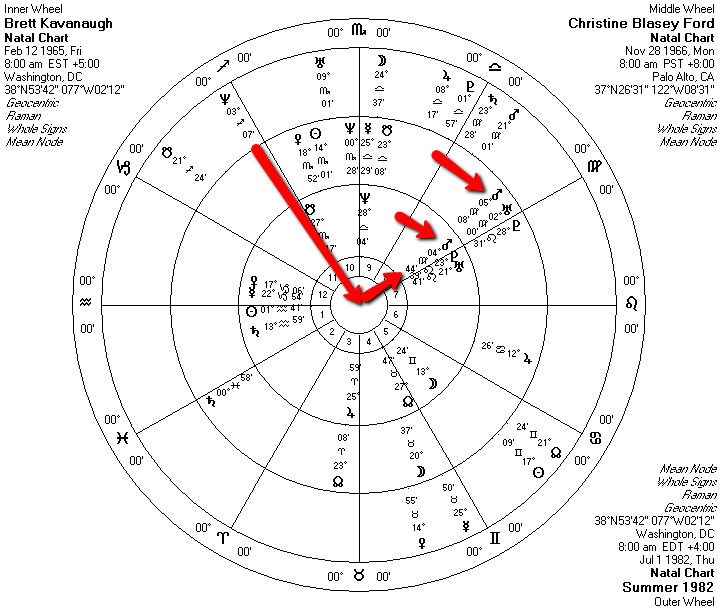 Chart Comparison of Brett Kavanaugh and Christine Ford with transiting Neptune at the time of the alleged crime. CLICK TO ENLARGE. Dr. Ford and Kavanaugh do share the same exact placement of Mars at 4-5 degrees sidereal Virgo. During the time of the alleged event, the summer of 1982, transiting Neptune was in square to that point. In fact Dr. Ford is not sure of the actual year or date, which may have been Neptune clouding or distorting the actual memory of the alleged events (or even the existence of it). The online world was abuzz with memes, videos, and articles about Dr. Ford having dry eyes during the hearing; i.e. that she was not really remorseful or sad, and that she was therefore some kind of anti-Republican operative, citing further that she was cordial and friendly to the senators when she “should” have been more serious for such an occasion. Their obvious insensitivity aside, grief and depression can produce an emotional frozenness with non-crying behaviors, and Ford’s cordiality can simply be a habit of interaction and a defense mechanism itself trying to keep self-assured that she’s okay in the face of overwhelming stress. 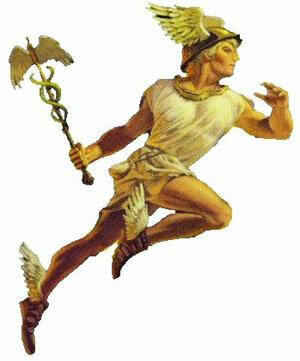 Having Mercury in Libra, she could put on a happy face to cover up the deeper problems of having Mars opposed by Saturn. As with most sexual assault victims, Dr. Ford has nothing personal to gain from her testimony. In fact she currently is unable to return to her home because of death threats. Originally she was going to remain anonymous, but her name was leaked and then she decided to come forth. She has recently stated that she will not seek the impeachment of Justice Kavanaugh, she seems to have said her peace. Was the Christine Ford Testimony a Sham? I don’t think Christine Ford is lying, but you could say the testimony is a diversion in two distinct ways. It served as at least a temporary delay of what was going to be a rubber-stamp confirmation of Kavanaugh. One could say that Dr. Ford was a victim once again, this time of Democratic partisan maneuvering. Her case would have a hard time being successfully prosecuted in court in my opinion, but it did give some cred to the Dem wing of the Senate at least trying to put up some kind of fight. Her identity being “leaked” proved very convenient for the Democrats. Secondly, the Ford testimony successfully diverts the debate from the politics of Kavanaugh to a very sensationalistic he-said/she-said sexual episode. Not that I’m minimizing an alleged crime of the past, but the media focus becomes focused on a baser issue, than the implications of the installing of a far-rightwing justice on the Supreme Court, solidifying a potentially dangerous authoritarian slant to the Court. The powers-that-be use sensationalism as a weapon, just like anything else. I won’t digress into an examination of the other political issues here, but Kavanaugh could have actually sexually assaulted Christine Ford, or not; but there are layers upon layers on political gamesmanship happening here, and in my opinion, it is not the interests of the people being served.